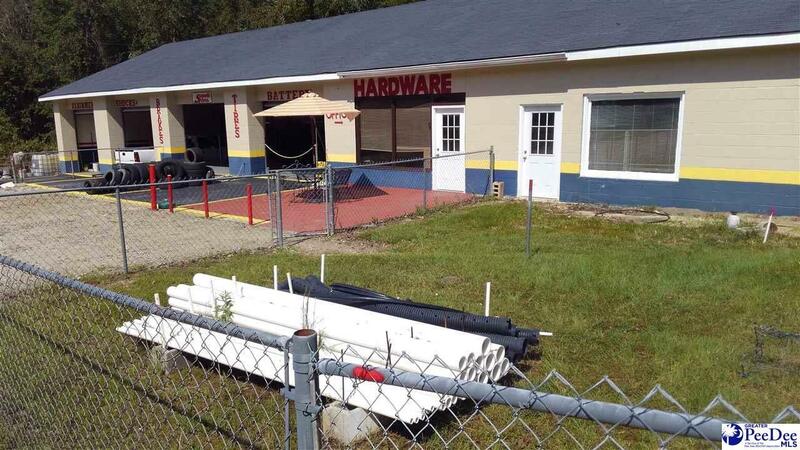 If you've ever dreamed of owning your own business, this property might be just for you! 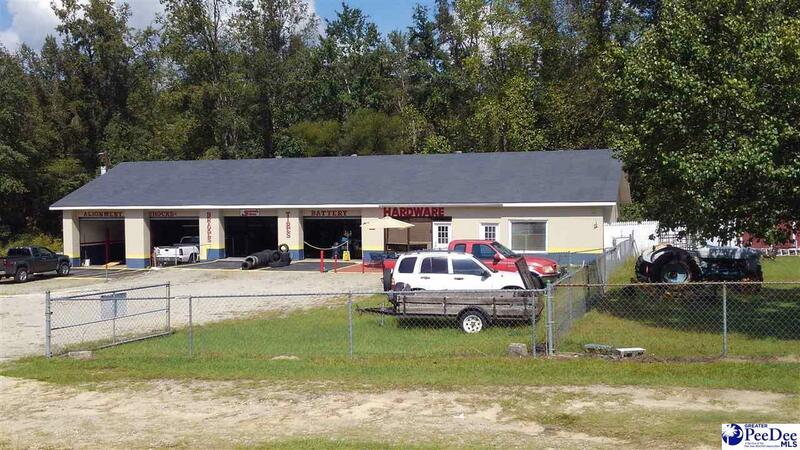 This 4200+/- sq ft business is a hardware store, tire business and general mechanic's shop. It is stocked with hardware, tools, automobile lifts, mounting and balancing machinery and many other items. 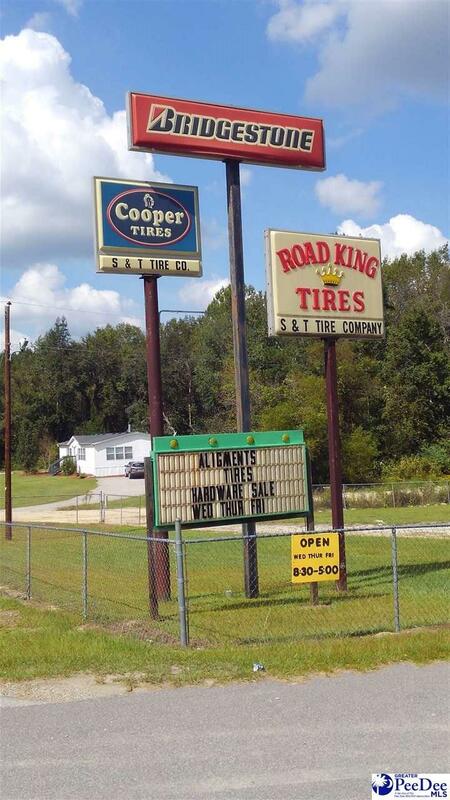 Located just outside of Cheraw on HWY 9 with a high, daily traffic count. This business is a "turn-key" opportunity for someone to walk right in and go to work. Turn your shade tree hobby into a vibrant business today! 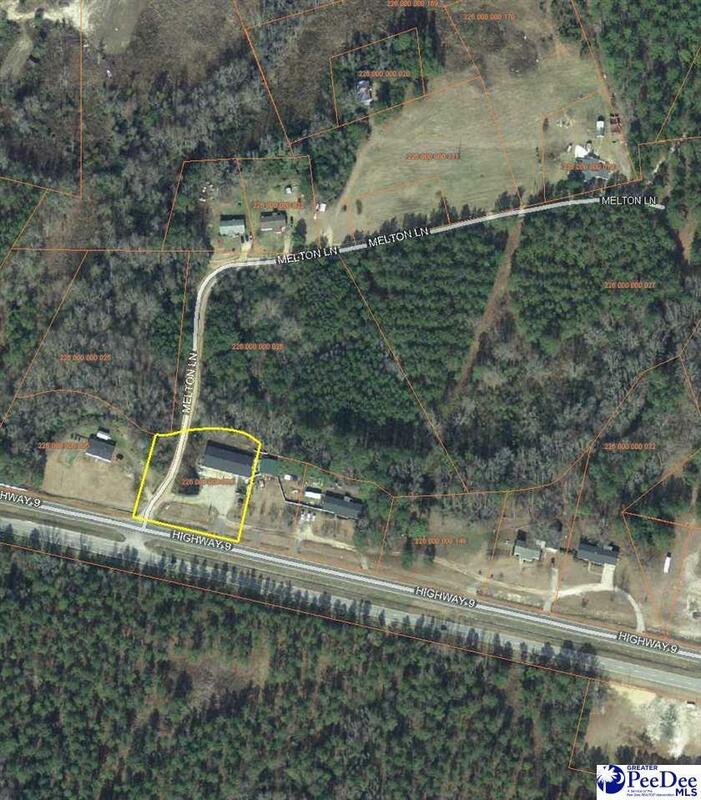 Listing provided courtesy of John Helms of Palmetto Realty Chesterfield Sc, Llc. © 2019 The Realtor Association of the Greater Pee Dee.